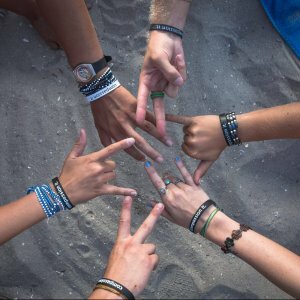 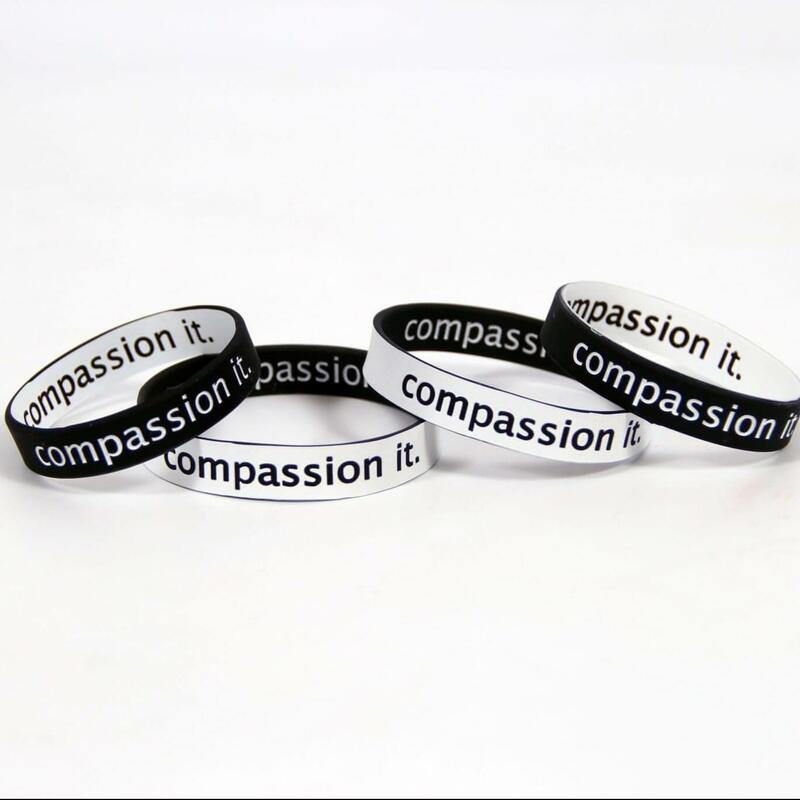 Our two-sided wristbands make compassion front-of-mind every day. 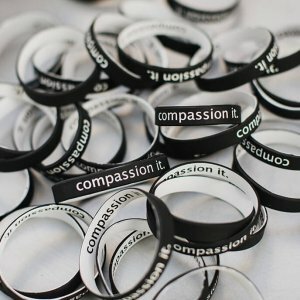 Flip from one side to the other each time you “compassion it.” Customers have told us that “How have you flipped your wristband today?” is now included in their families’ dinnertime conversations. 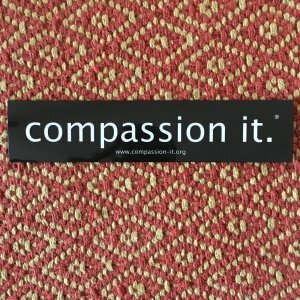 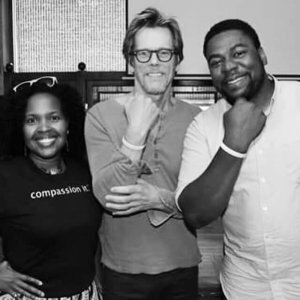 Find out what happens when compassion becomes a focus for your family.